Is Medical Cannabis The Opioid Replacement To Save Us All? 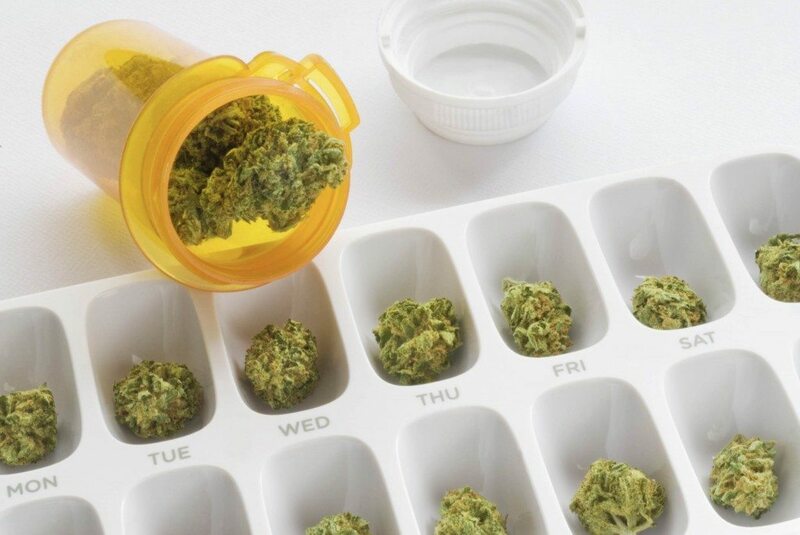 One University has discovered the drastic reduction in prescription drug use in states that enable access to medical cannabis for eligible patients. The University of Georgia has discovered the drastic reduction in prescription drug use in states that enable access to medical cannabis for eligible patients. The most important finding relates to patients that seek to manage chronic pain. Since cannabis can replace opioids for pain management, the abuse of those scary drugs will be lessened through access to medical marijuana. With such an important finding, the UG study has gained the attention of the cannabis culture as another reason why legalization could help society. With such a scary overdose rate during opioid use, a solution to the problem was drastically needed. Generally, we found that when a medical marijuana law went into effect. Prescribing for FDA-approved prescriptions drugs under Medicare Part D fell substantially. And the evidence in the study definitely shows that medical cannabis could be a life saver for patients with chronic pain or other symptoms. This specific study only looked at patients that were enrolled in the US government’s Medicare Prescription Part D Plan. The important aspect of this medical plan is that all of the patients covered are over the age of 65. This means that only seniors were used for the studies data, and it left out the huge demographic of the middle aged and youth. So, just imagine how many fewer prescription drugs are being handed out to the entire population in states with medical cannabis. 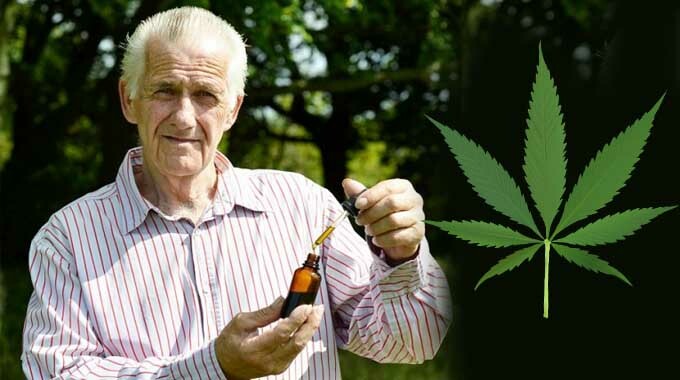 Considering that seniors are less likely to try medical cannabis than a younger demographic, these findings show the huge potential losses that the pharmaceutical industry could face in the coming years. But I think that most members of the cannabis community believe the American pharmaceutical industry needs a drastic reduction in size and power. What better way to accomplish that, than with one of most beneficial and enjoyable plants in the world. What did you think of the University of Georgia’s findings? Did you expect such a drastic reduction of pain relief prescriptions? Join the discussion on social media or in the comments below!